Ron Kaplan | Singer and Actor out on loan . 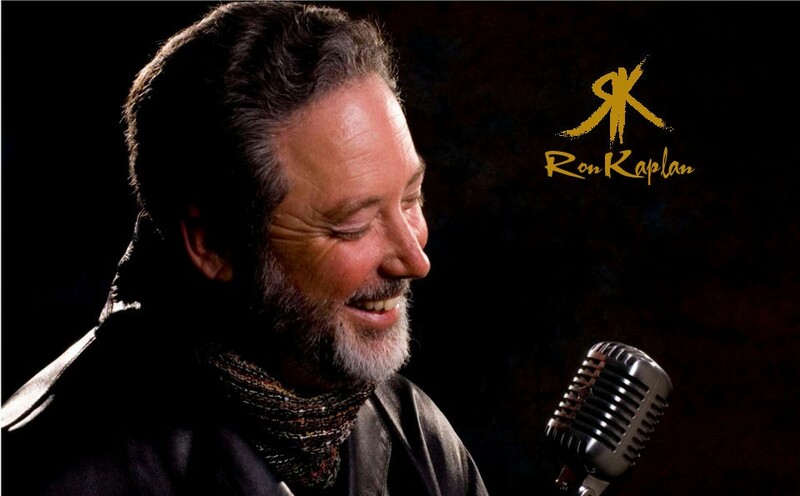 . .
Ron Kaplan is an original personality in the world of jazz vocalists and he has managed to put his name into that previously closed inner circle. He has breathed new life into it by the sheer force of his style, for as you know, “the style is the man himself”. The Velvet Crooner and the elegant power of his seemingly casual phrasing is in fact, ultra-tight and perfectly seductive. What you have here is one of the most original singers to come along in quite some time from the jazz singing school of Mark Murphy and Tony Bennett polished off with some unique and handy swinging. Jazz singers come and go; few have staying power. Kaplan is one you can bet will be around for some time. First he’s a true jazz singer who knows his way around a tune, swinging in the irreverent manner that made singers like Mark Murphy, Jackie Paris and Mel Torme stars. Kaplan’s a musician first and foremost using his voice as an integral part of the jazz mode. Ron has superb command of a warm and flexible baritone that literally cocoons the listener within the cozy atmosphere of images it creates. This is one male vocalist destined to become one of the greats in the field. Ron Kaplan is the genuine article. Kaplan can be linked to the vocalist of the past who merged the Jazz esthetic with the melodic popular element to produce music that appealed to both camps. His light-handed approach and easy singing style are qualities that make him a very likeable commodity. Kaplan phrases with sophisticated ease at any tempo.